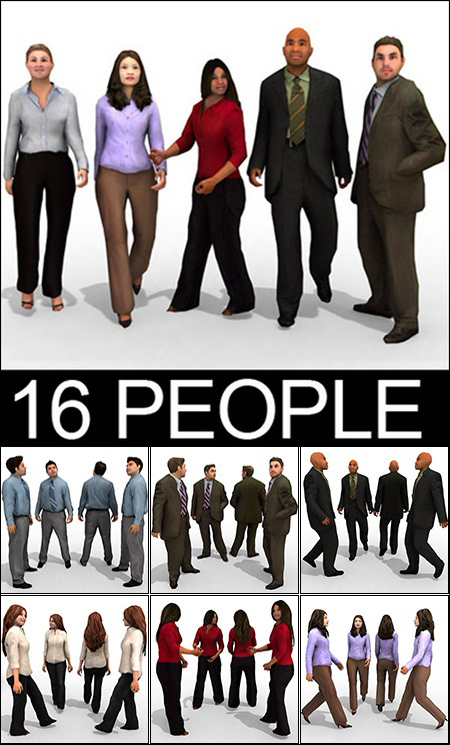 These 16 Pre-textured, Pre-Posed, Low Polygon, 3d People Models were created using standard photogrametry techniques and custom modeling. 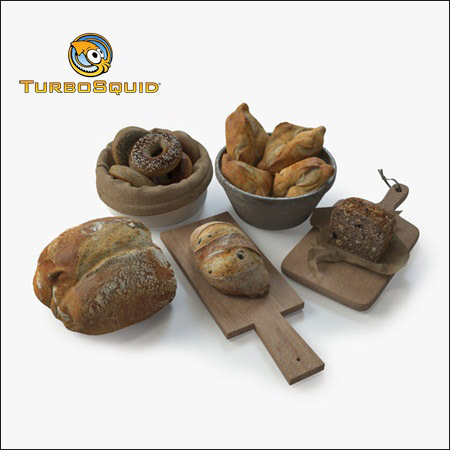 Six different sort of bread, extremely detailed, to populate your archivz renders. 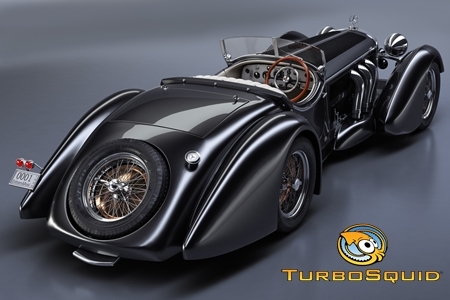 High quality polygonal 3d model of Mercedes-Benz SS Roadster 1930. 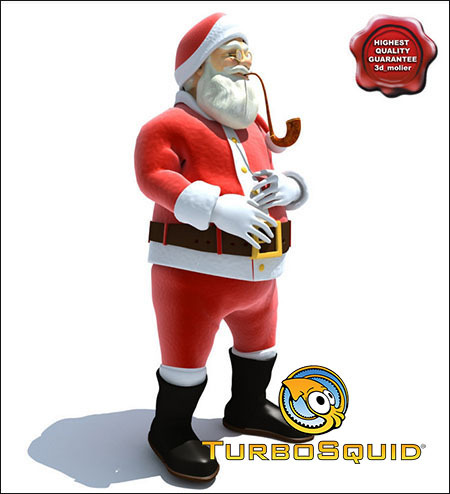 Santa Claus Pose1 is a high quality model and high resolution textures to add richness & detail to your rendering projects. Fully detailed and textured scene. Suitable for games and sims, detailed enough for close-up renders. 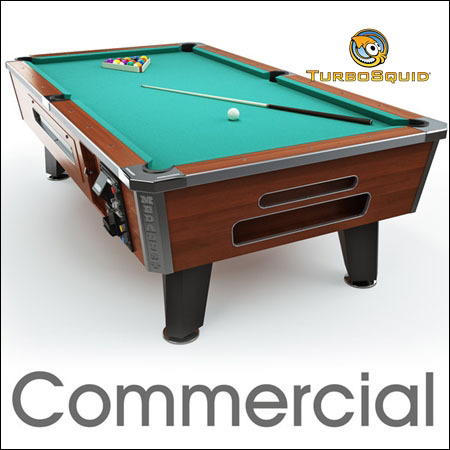 Detailed 3d model of Commercial Pool table 8ft and Cue Rack. Detailed enough for close-up renders. 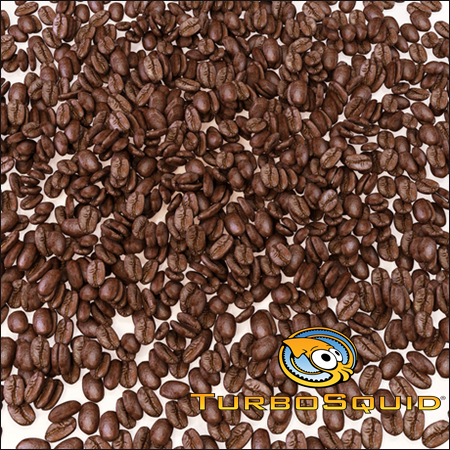 Realistic 3d model of Coffee Beans. 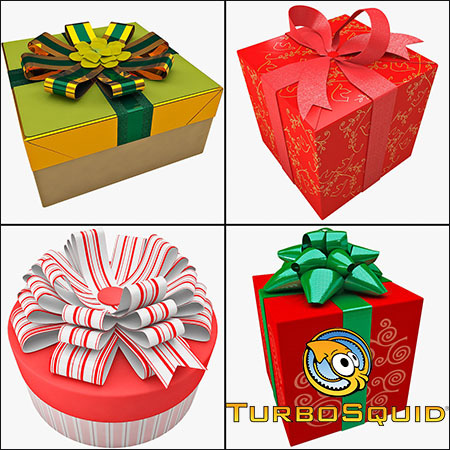 Gift Boxes Collection is a versatile set of 4 high quality models to add more details and realism to your rendering projects. Fully detailed, textured models. Detailed enough for close-up renders. Comes with detailed textures. 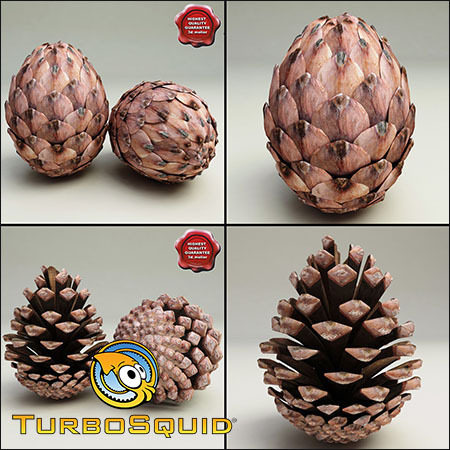 Fir Cones Collection is a versatile set of 2 high quality models to add more details and realism to your rendering projects. 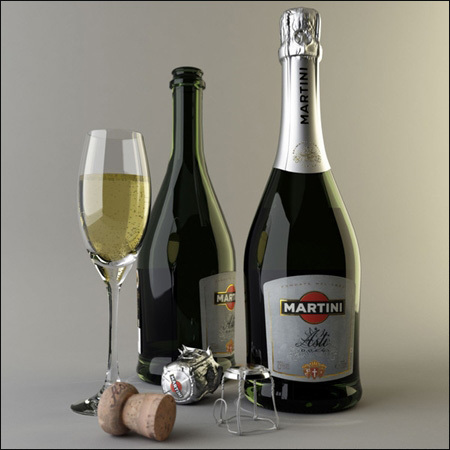 Fully detailed, textured models. With semi-detailed interiors. Detailed enough for close-up renders. Comes with detailed textures.